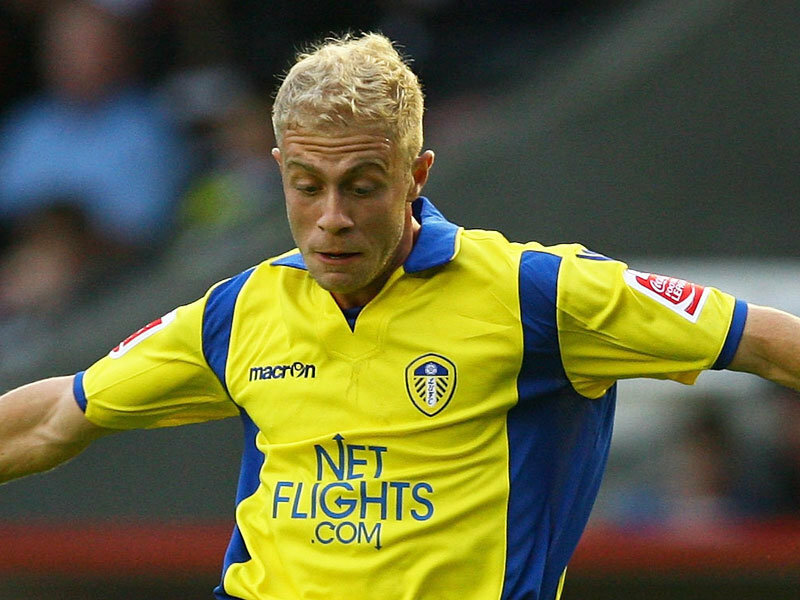 In our recent Loan Watch piece we stated that, in a move that slipped under the radar, Mike Grella had returned to Leeds after his loan spell at Swindon Town. It has now come to light that Grella requested to return to Leeds after feeling he was not been given enough games. Relegation threatened Swindon sacked manager Danny Wilson and replaced him with Paul Hart in an attempt to secure their League One future. Grella had started five of the seven games Hart has been in charge of. Having scored one goal in his seven appearances for Swindon and feeling his opportunities were limited there, it begs the question what he gains from returning to Leeds when he is clearly not a part of Simon Grayson’s plans for the rest of this season. Grella had allegedly refused to move to League Two Bradford City and had a move to Motherwell cancelled because he had already played for both Leeds and Carlisle earlier in the season. It seems, unless he can find yet another loan move, he will spend the rest of the season in the Leeds reserves (providing he can make the team). I don’t mean to come across as if I’m not in full support of one of our players but you can’t help but think he hasn’t thought this through properly. His first team opportunities are going to be far more limited at Elland Road than they were at Swindon and it’s difficult to see what he will achieve by returning to Leeds at this stage in the season. Though fighting a relegation battle in League One isn’t the most attractive proposal, surely it’s better for a young professional footballer to be doing that than playing in a Mickey Mouse reserve league. He had the opportunity to put in some real hard graft and try to dig Swindon out of the hole they find themselves in and become, like Davide Somma at Lincoln City last season, somewhat of a club hero. If it was simply a matter of a personality clash with Paul Hart or other Swindon staff, then his desire to leave could be understandable – if not, from certain perspectives, entirely acceptable. Maybe he just didn’t like Swindon. Maybe he’ll force his way into the first team and be the catalyst for success in our promotion push though, with Somma and McCormack sitting restlessly on the bench, that seems somewhat doubtful.